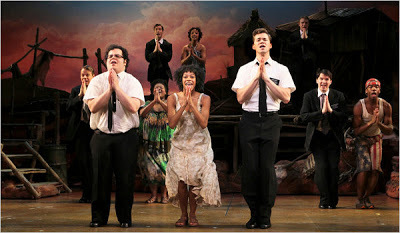 Broadway Speaks OUT Archives - Joe.My.God. Marti Gould Cummings and David Singletary of Broadway Speaks OUT interview Lady Bunny and the cast of the new Off Broadway show, When Joey Marries Bobby. 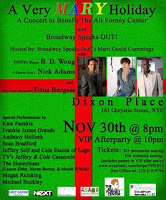 Broadway Speaks OUT’s holiday concert to benefit the Ali Forney Center is tomorrow (Monday). Get tickets here.